Let's kick the school year off right by glowing! You read that right! 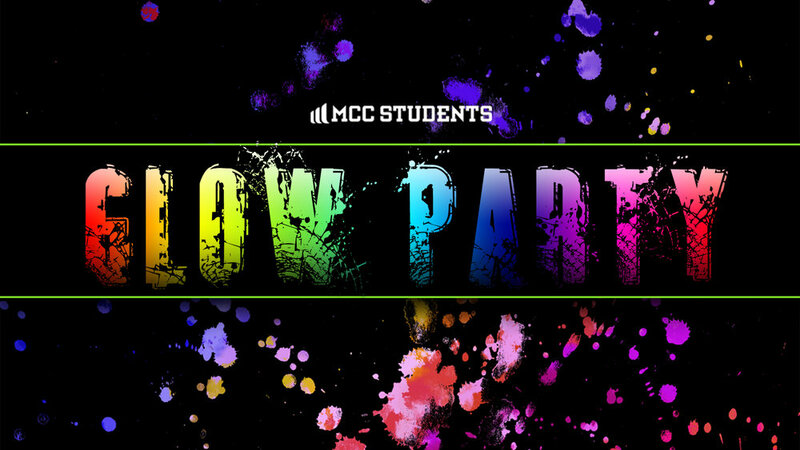 On September 5, 2018 from 6:30-8pm at the HWY 46 campus, we will be having a glow party. Wear clothes you don't care if they get paint on them, and the less that's on them and the lighter they are in color the more you will glow. Bring some friends and get ready for a lot of fun! This event is free of charge, no registration is necessary, and it's open to middle school and high school students. Come hang out with us and make some memories! Questions? Contact Melissa at melissam@mccth.org.